New Custom USB Drives for Utility. 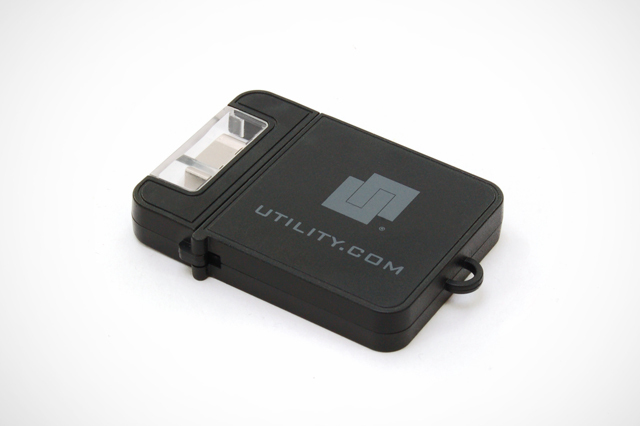 Utility is a company that offers mobile broadband solutions to utility and first responder vehicles, so when they asked for a custom USB drive we were happy to help. 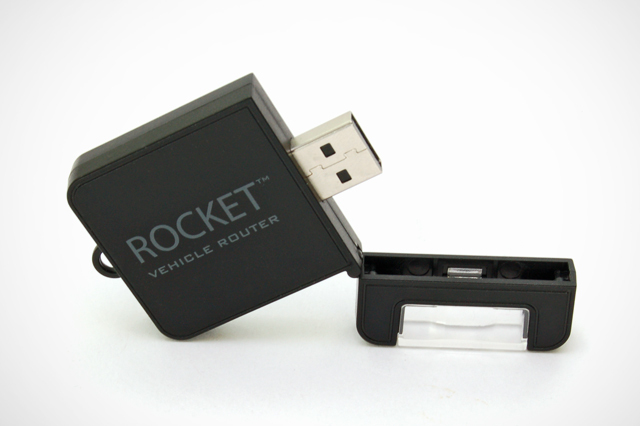 We started with the design of their Rocket Vehicle Router, and shrunk it down to a more flash drive friendly size. And just like on the real thing, you flip up the protective cap and you have access to your data.